on a hilly area of 60 thousand square meters. 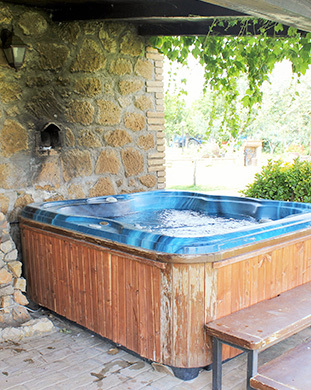 In the heart of Sabina, in villages and medieval castles, a natural oasis for a cultural and relaxing trip.  Furnishings carefully studied, in order to maintain the Sabine architectural originality, property offers 8 comfortable apartments of various sizes, suitable to satisfy the needs so all sorts of clients, from single pair to groups or larger families. 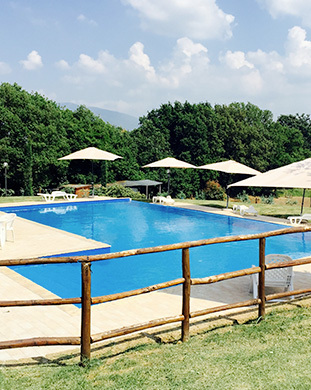 Set within a cozy and relaxing setting, where every corner is an oasis of greenery, Casale Nociquerceto is also the ideal setting for weddings, receptions, banquets, conferences, congresses and meetings. 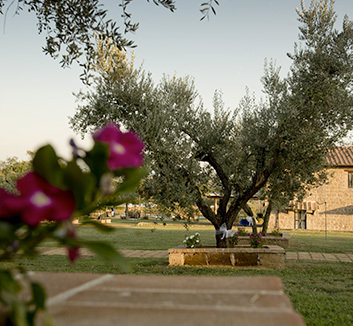 At disposal of each of our clients are: the pool, the garden, the visit of the olive, the round of the cypresses, the “Equitourist” stables and tennis court; our customers can also purchase our extra virgin olive oil, produced already historically typical of Sabina, of excellent quality due to the particularly mild climate of the area. 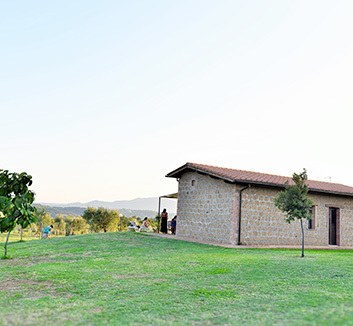 Given the central position that the “house”, as well as San Polo, the town that contains it occupies compared to the three most important cultural and artistic destinations of Lazio (Rome, Tuscia and Castelli Romani), will not be difficult for our guests to take advantage the holiday to combine relaxation with culture reaching these goals in a little more than half an hour. If instead you prefer not to stray too far from the place of stay, no problem! Our Sabina holds real historical jewels, medieval villages, castles and natural paradises right in the next vicinity of your Nociquerceto, then reached in a few minutes and innervated of pathways, hiking and many other activities. 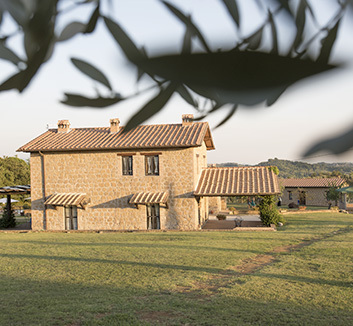 Santucci Family, which manages the tourist accommodation, will be at your disposal to make your stay unforgettable in Sabina. LIVE NOW YOUR TRAVEL IN SABINA!